A Colorado woman who was allegedly killed by her husband had recently gushed about their relationship online. 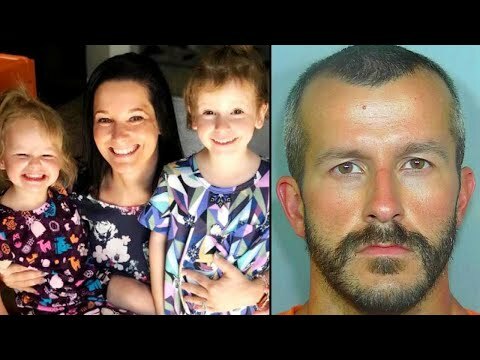 Chris Watts, 33, allegedly admitted to killing his wife, 34-year-old Shanann, and daughters, Bella, 4, and Celeste, 3, Fox31 Denver reported. Watts’ wife was 15 weeks pregnant at the time. On Facebook, Shanann posted at length about her bond with her husband. “I love Chris! He’s the best dad us girls could ask for,” she posted June 19, together with a picture of an ultrasound.